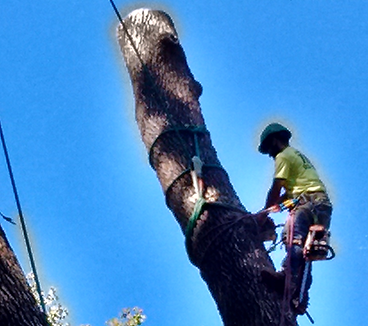 Maintain the trees surrounding your home or business with expert Arborist, tree trimming and removal services. 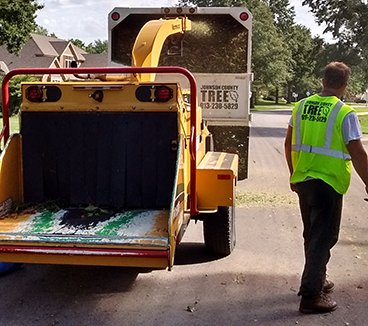 We have the trucks, machines and crew to get your trees taken care of. Professional and quality work. We’ll do commercial, residential, apartment complexes, shopping centers, office buildings, hospitals, and cemeteries. 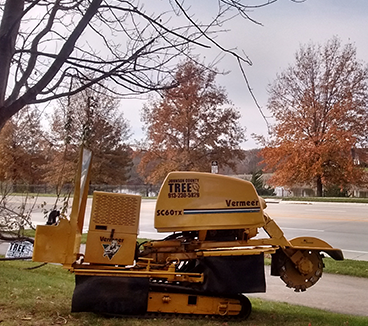 Maintain the look of the trees surrounding your home or business with expert Arborist, tree trimming and removal services from our company in Overland Park, KS. Our Arborists are committed to improving the health of your trees and educating customers on best tree care practices. To furnish our clients with quality work and build lasting relationships through our professional, friendly staff and commitment to providing the highest level of excellence while creating beautiful outdoor living spaces. We are here for your trees!